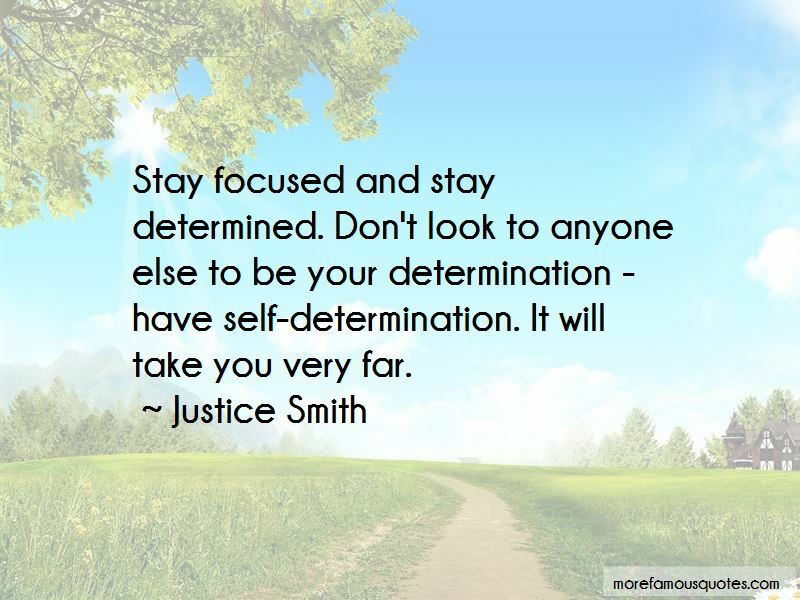 Enjoy the top 8 famous quotes, sayings and quotations by Justice Smith. 'Catcher in the Rye.' I feel like any brooding teen loves that book. 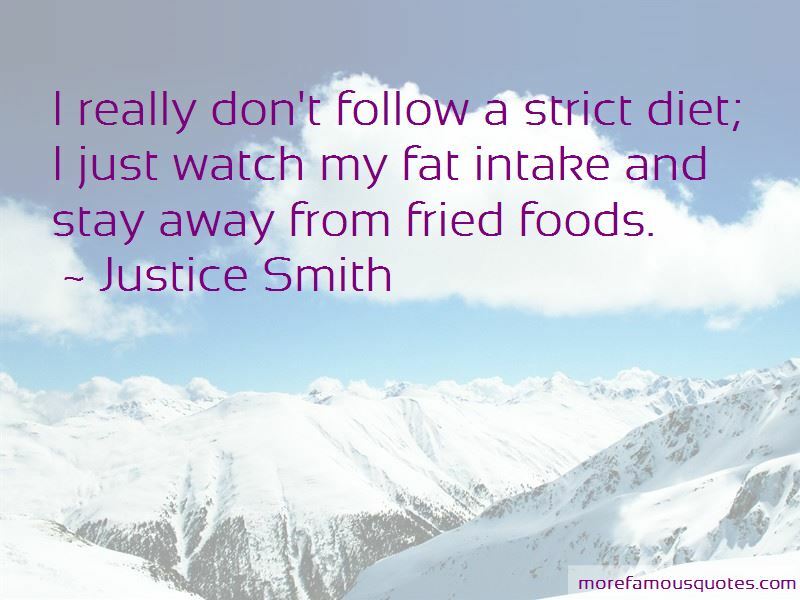 Want to see more pictures of Justice Smith quotes? 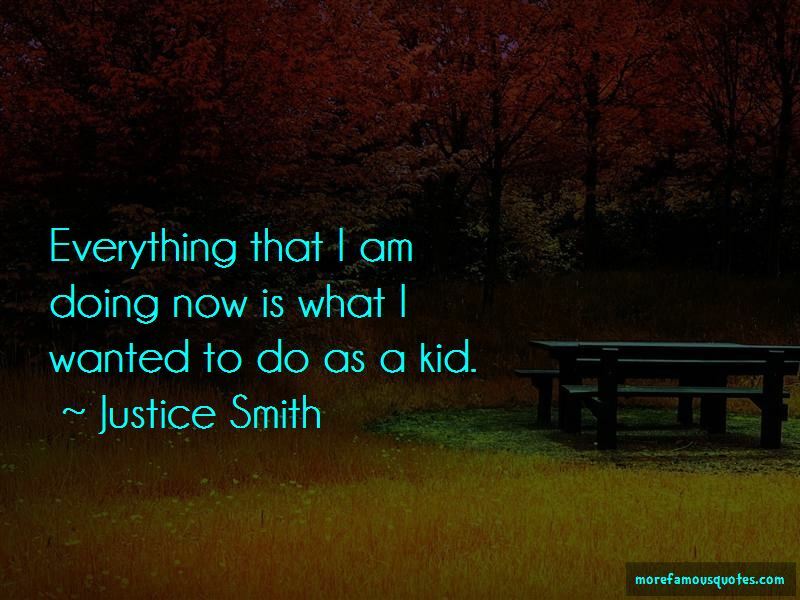 Click on image of Justice Smith quotes to view full size.